Bringing forward our success with its first residential development, Lavon, Swan City entrusted FOREFRONT with the next stunning project in its series, Lavon 2. 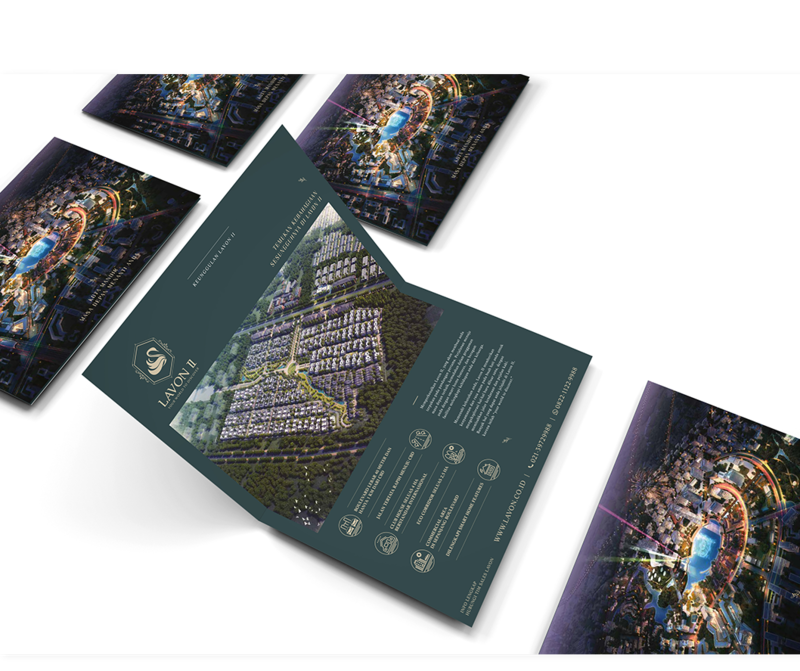 A landed residential development designed to emerge as an upscale version of its predecessor, we were tasked to conceptualise the entire branding campaign to match the higher standards of living embodied by this new project. The chosen concept revolved around the idea of a perfect garden, with dreamlike aspects to enhance the development’s exclusivity and appeal to its audience. 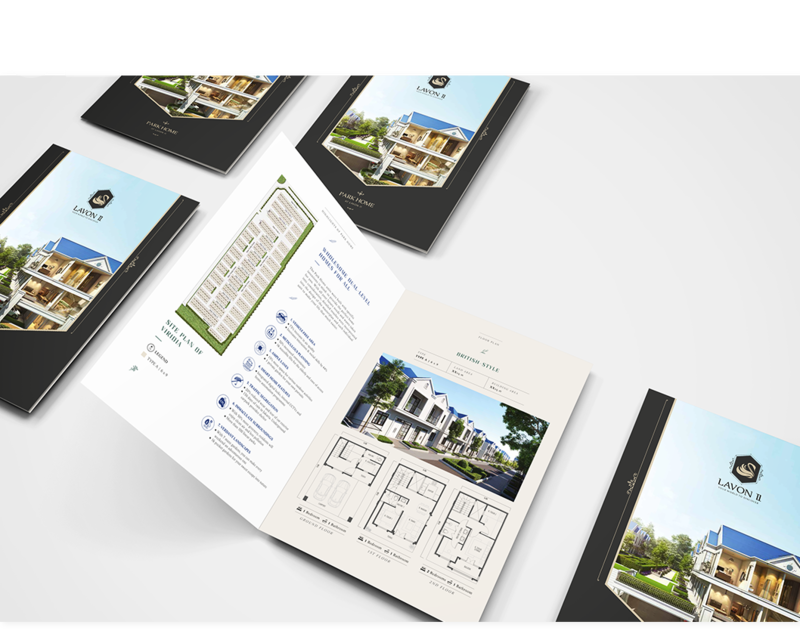 Completed collaterals include flyers, 3D perspectives and billboards while others are still in the midst of completion –such as the website, iPad app, 3D walkthrough and mini design room. The billboards included an LED animated one which alternated between different visuals, depending on the time of day.